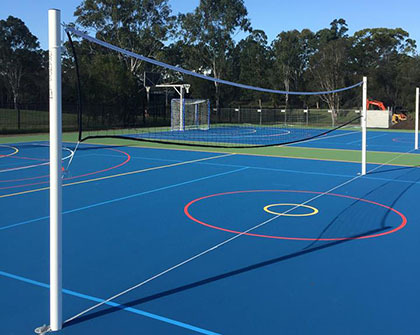 Grand Slam has been manufacturing and supplying high quality, Australian made volleyball equipment to schools, council, sports clubs and residential homes for 30 years. 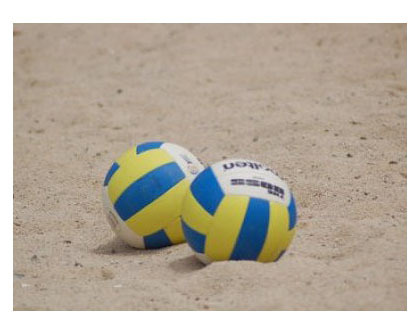 We supply both indoor and outdoor volleyball equipment, including volleyball posts, volleyball nets, volleyball post padding and beach volleyball equipment. We have proudly supplied volleyball equipment for numerous high profile events, including equipment for Olympic beach volleyballer – Natalie Cook. We can also customise and provide a custom screen printing service if you require your logo to be printed to the volleyball net headband. 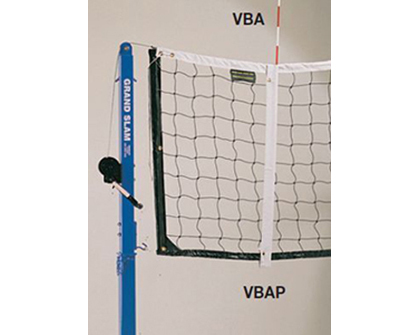 We also repair volleyball nets, depending on the extent of the damage. 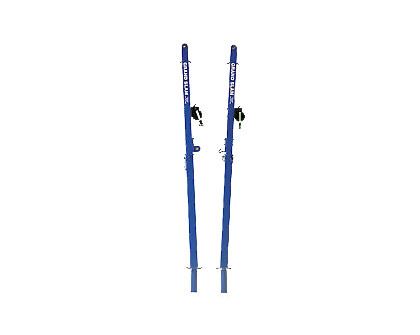 If you require any further information about Grand Slam’s sporting equipment, please feel free to give us a call on 1800 773 461, email sales@grand-slam.com.au or request a quote using the links below.